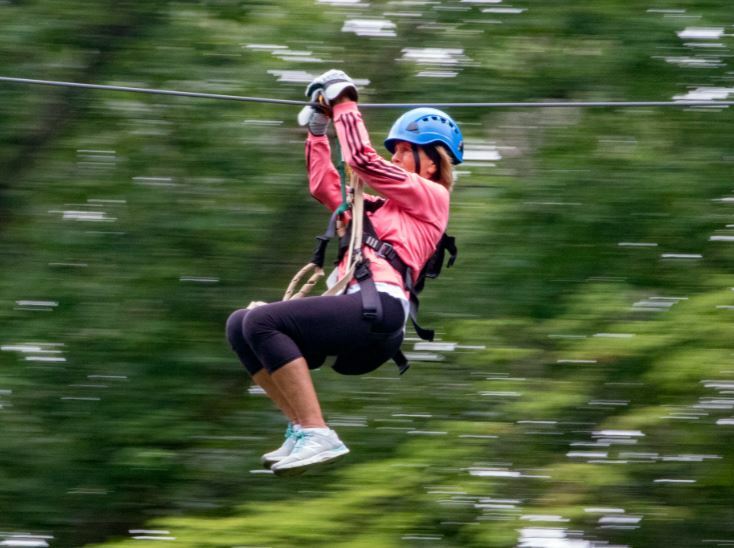 ﻿ Common Ground Canopy Tours - Ohio. Find It Here. Common Ground Canopy Tours is a thrilling zipline adventure in Oberlin, Ohio that takes customers ages 10 and up for a 2.5 hour tour of the treetops.Set the the beautiful Vermilion river valley, Common Ground's top-rated zipline tour features 13 platforms, seven zips, three aerial bridges, two spiral staircases, aone truly unique floating staircase and a final rappel at the end of the course.